Louise Marie Madeleine de Fontaine was born in Paris in 1706. At 16, Louise - already known throughout Paris for her intelligence, beauty, and grace - was married off to Claude Dupin, a wealthy financier widower in his forties. Several years into the marriage, Claude bought the magnificent Château de Chenonceau in the Loire Valley. 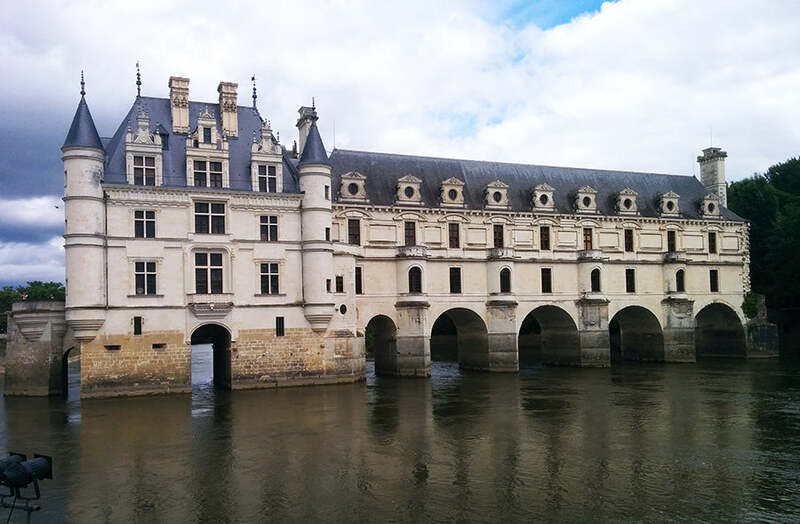 Louise turned Chenonceau into one of the most glittering salons in France, a place where the most accomplished and influential artists, thinkers, and politicians of Europe gathered for brilliant conversations, convivial company, and fabulous parties. Her regular guests included the leading lights of the enlightenment, such as Voltaire, Rousseau, and Montesquieu. Louise Dupin was not only a fabulous saloniste, but an original thinker and writer in her own right. Voltaire called her “the goddess of beauty and music”. 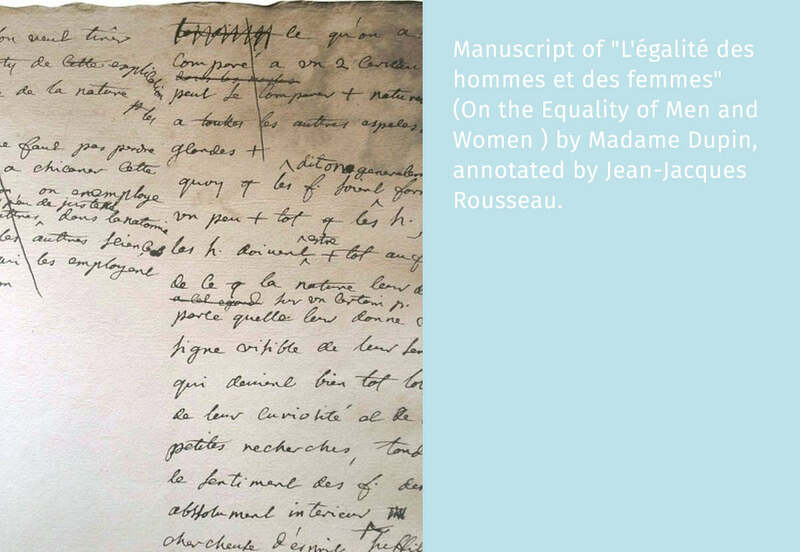 After a lengthy exchange of letters with Rousseau, she wrote a feminist treatise entitled On the Equality of Men and Women which forcefully advocated for women’s equal access to education and the right to work. In the 1700’s, this remarkable woman was far ahead of her time. When the French Revolution began, Louise, now 83, summoned her indomitable spirit and clever wiles to save Château de Chenonceau from revolutionaries who were set to destroy it, as they did to many other Châteaus. Louise convinced the rebels that they needed to keep the Château intact because it provided the only bridge across the Cher river and thus preserved a magnificent architectural and artistic treasure for generations. Louise died in her beloved Château ten years later at the age of 93, a remarkable woman of radiant intelligence, beauty, and grace.